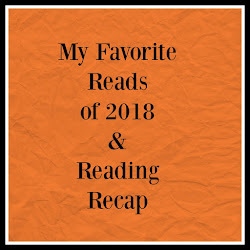 In this post I am featuring writers who may not be as well known as some that I featured yesterday, however they are all on my TBR list. They are a unique and interesting group of men. 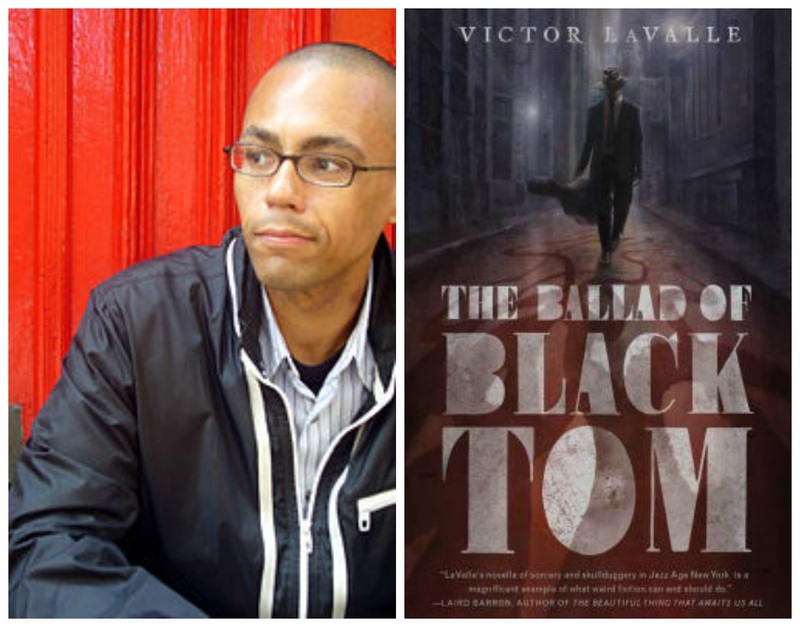 I was not familiar with Victor LaValle until I say a promo for the release of The Ballad of Black Tom. 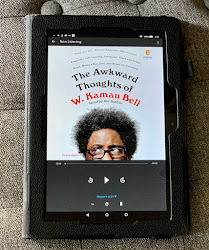 I have this sitting on my Kindle just waiting. I'll get to it sometime soon. You can find LaValle on Goodreads. 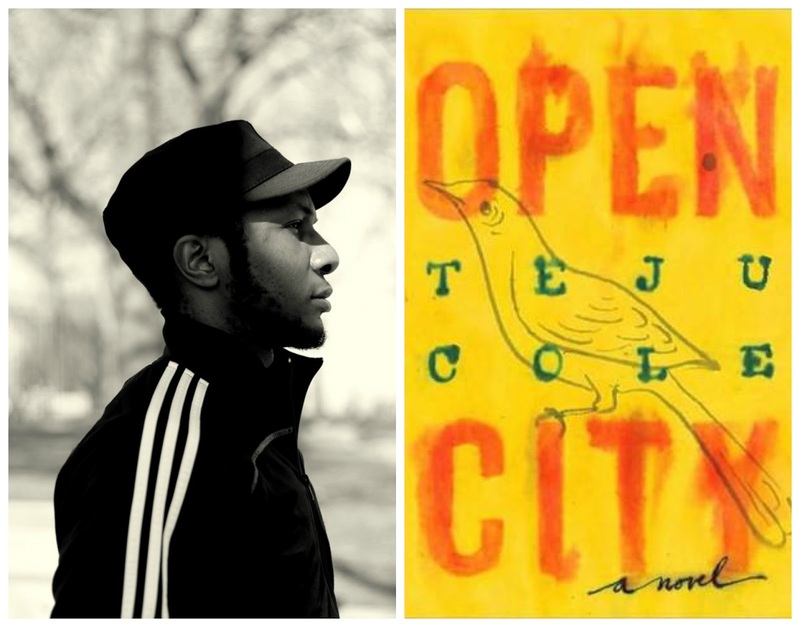 Teju Cole can be found on Goodreads. Open City is what caught my eye. I'm not gonna lie, the beautiful cover for The Crown Ain't Worth Much is what caught my attention. 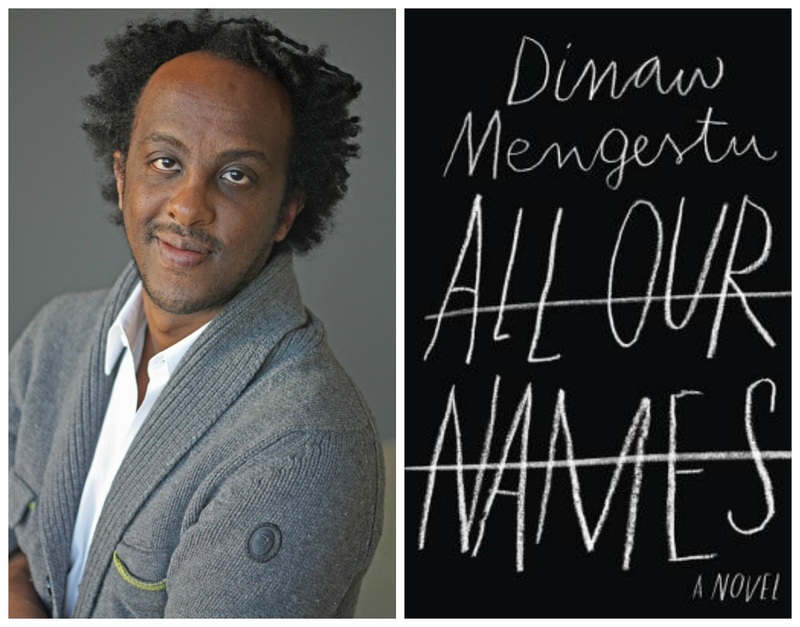 I am not a poetry reader, but I want this book on my shelf just to look at. Maybe it will get me to actually attempt to read and process poetry. 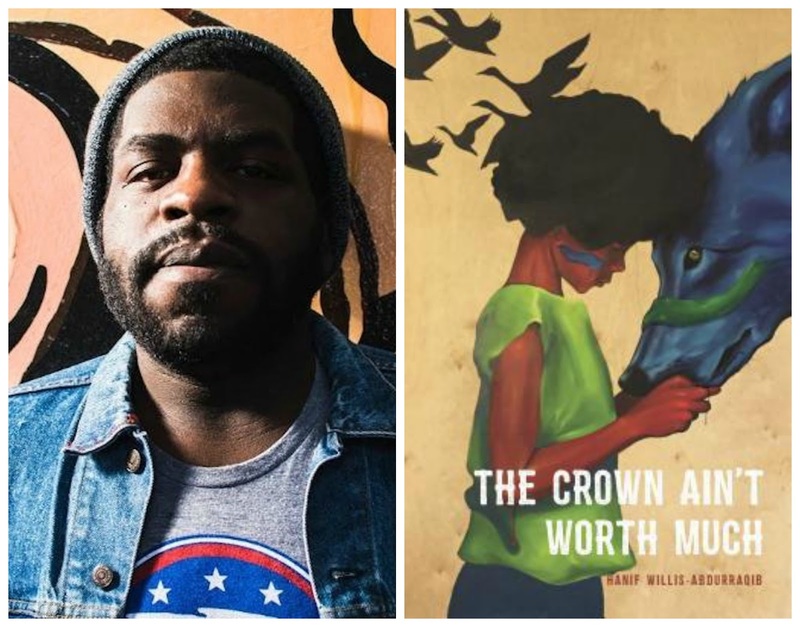 Hanif Willis-Abdurraqib can be found on Goodreads. 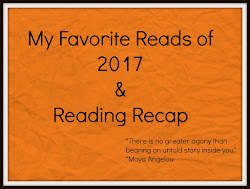 A book with time travel? Ya'll know that I am here for that! Long Division is on my list to hopefully read this year. I need to get this one ordered and on it's way to me. Yeah, I'm going to order another book! 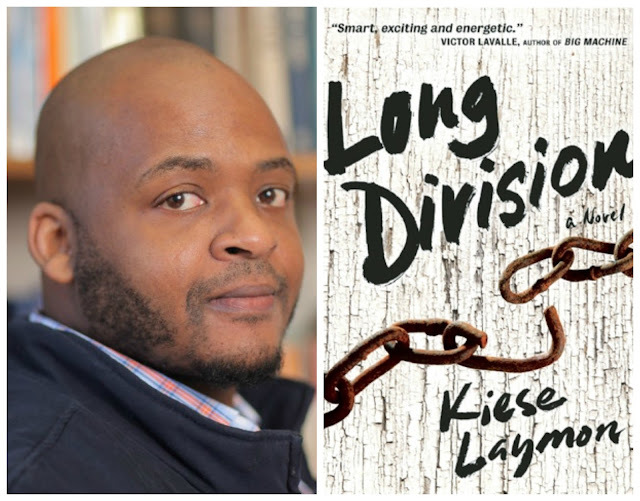 You can find Kiese Laymon on Goodreads. All Our Names addresses racism, war, and sexual identity. 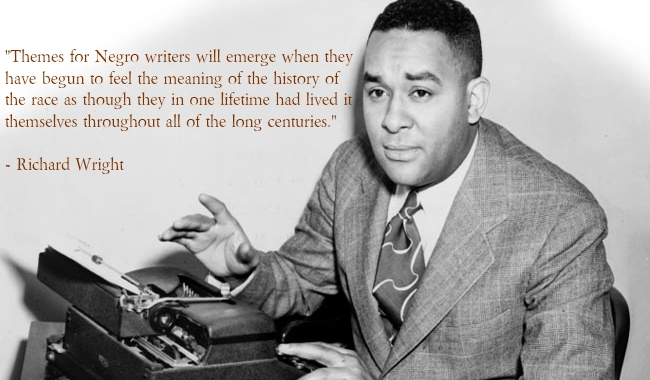 Sounds like this one will tackle some difficult subjects. I'm looking forward to giving it a try. Dinaw Mengestu is on Goodreads. Song of the Shank is the story of a blind slave who is also a gifted musician. It has received mixed reviews, but it sounds interesting enough for me to want to pick it up anyway. 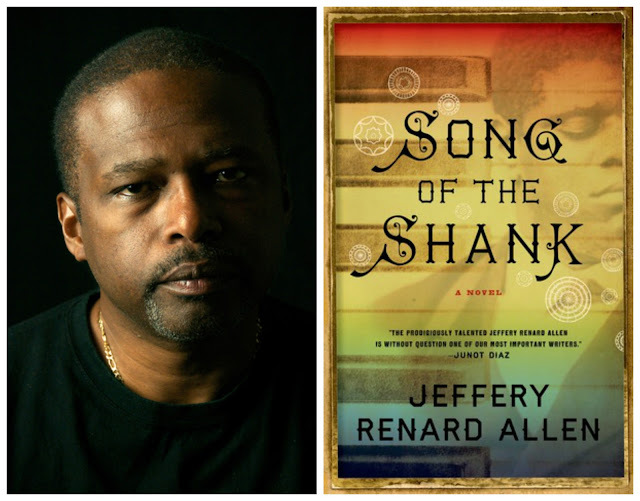 You can find Jeffery Renard Allen on Goodreads.